Ahmed Abdou is a senior at Eastern Regional High School, his last year before graduating. 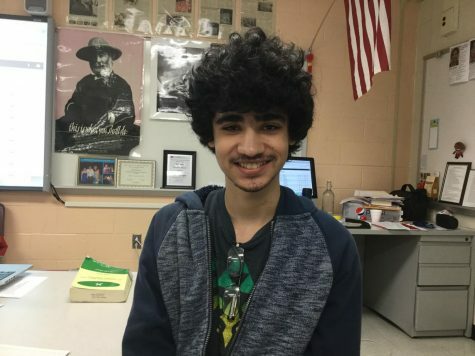 He began Journalism in his 2018-2019 school year, his first year taking the course. Inspired by last year’s newspaper progress, Ahmed has made it a goal to become an exceptional journalist this year. As well as admiring that, Ahmed also believes there is much to improve on when it comes to his writing and thinks that Journalism is an ode to the overall gist of the interest in improving said writing.